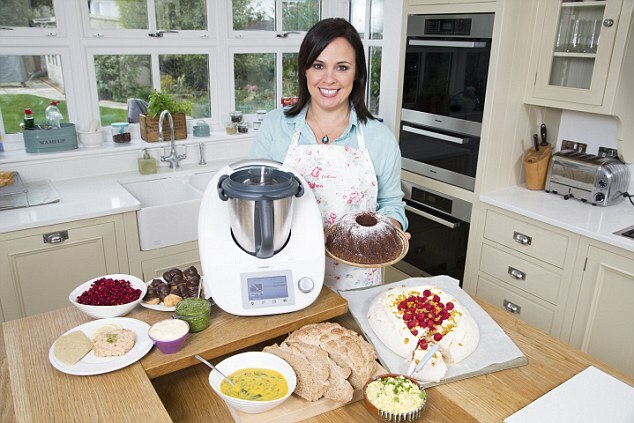 Everyday cooking is made incredibly simple with Thermomix ®. This unique appliance brings a whole range of advantages to your daily life and cooking style, while enabling you to create fresh, healthy, home-cooked meals for your family and friends. 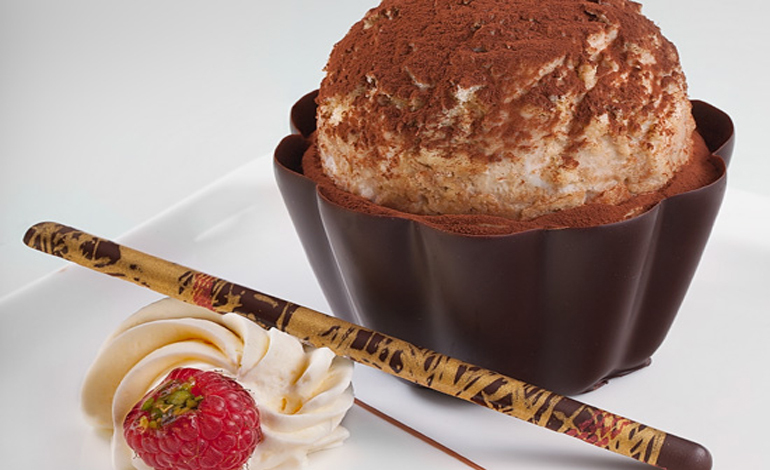 Delicious, healthy food prepared quickly and easily giving you more of one of the most valuable things in life: time. 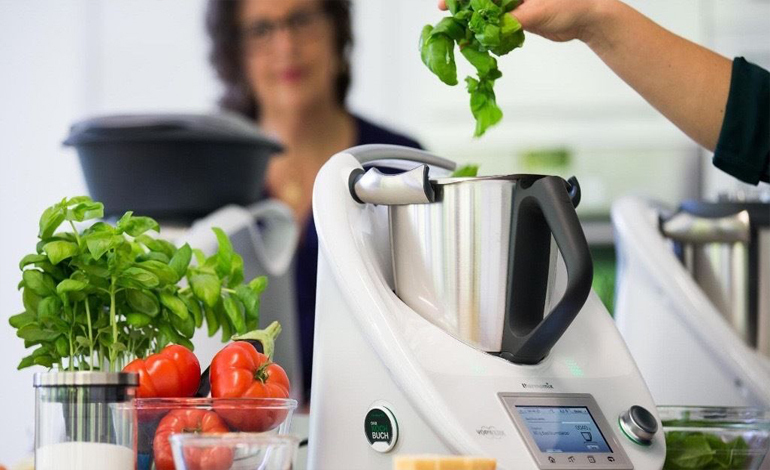 With its clever digital Recipe Chips and the Guided Cooking function, preparing food with Thermomix ® offers numerous benefits. Despite so many options and possibilities, an intuitive interface and touchscreen make it all so effortless and easy to control. With Thermomix ®, you can simply set time, temperature and speed and then leave the Thermomix ® to do the hard work giving you more time to relax. Thermomix’s ® power and versatility helps you save time and lets you automate much of the cooking process, especially with the Guided Cooking feature for guaranteed success. And its clever design means it is also easy to operate, featuring a simple touchscreen interface that places precise control at your fingertips. It is easy to discover thousands of certified Thermomix ® recipes with the help of the Thermomix ® Recipe Platform, your Recipe Chips and the Thermomix ® App. It will help you stay organised, plan your meals and save your favourite recipes. You’ll never be at a loss for inspiration! Find out how Thermomix ® can help you cook ingredients more gently for fresher, healthier meals. 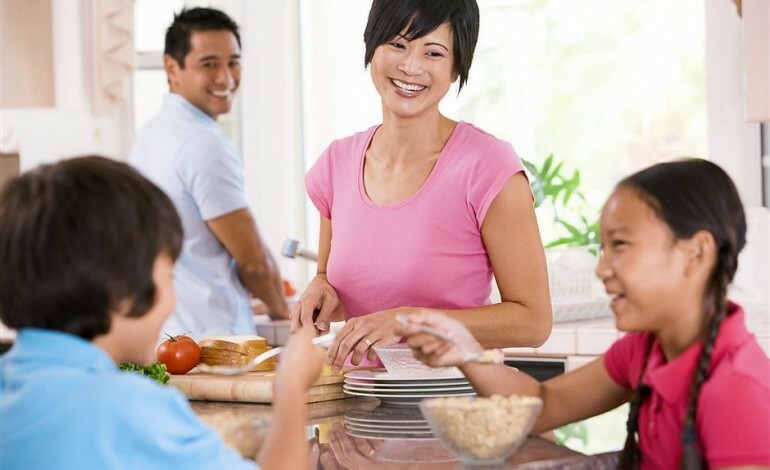 There are also thousands of delicious Thermomix ® recipes that make it easy to manage specific dietary requirements like allergies or to follow a diet to support a healthier lifestyle. A single Thermomix ® takes the place of multiple expensive kitchen appliances, and helps you save energy by reducing cooking times. 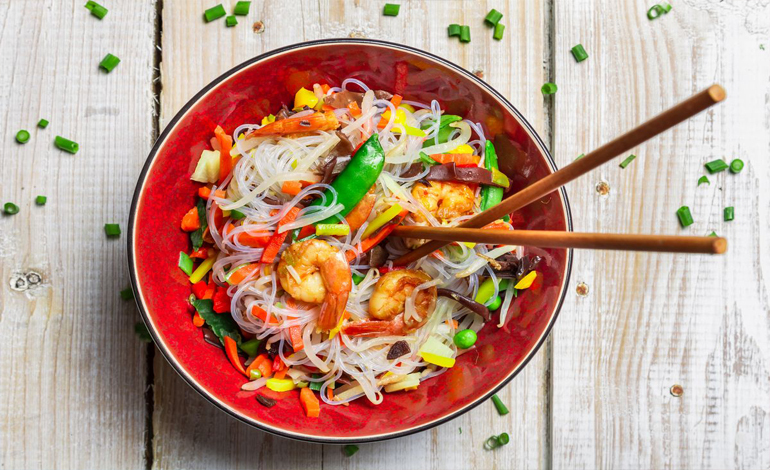 And when it is this easy and fast to cook great, restaurant-quality food at home, you can stop spending on expensive takeout and ready-made sauces and meals.